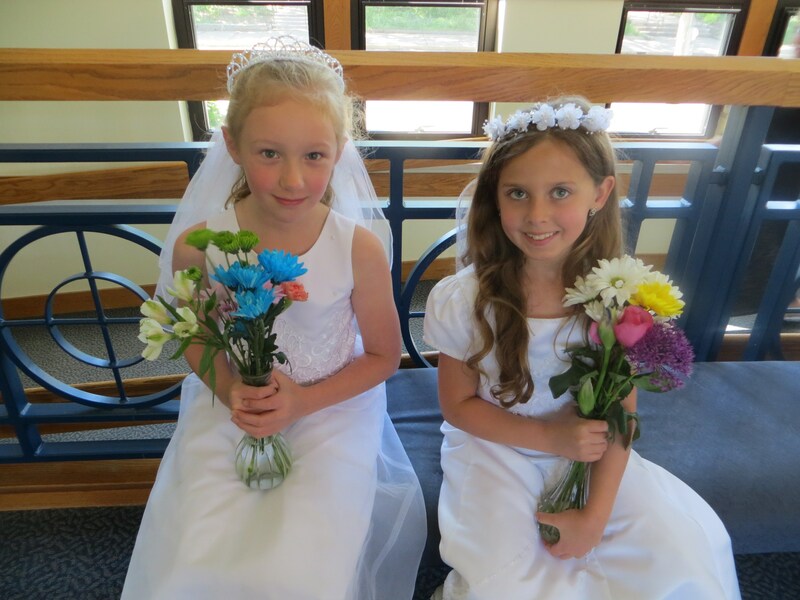 St. Paul the Apostle School celebrates the rich traditions of our Catholic faith. We invite you to join us for our Christmas Nativity Program, 6th grade Living Stations of the Cross and May Crowning. 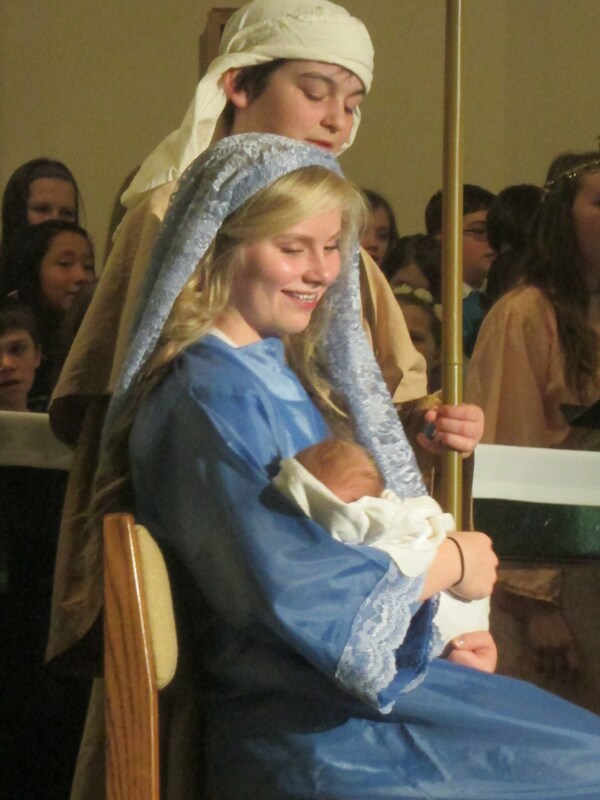 The Nativity Pageant is based on scripture and performed by the 8th grade students with the music provided by our 6th and 7th grade students. 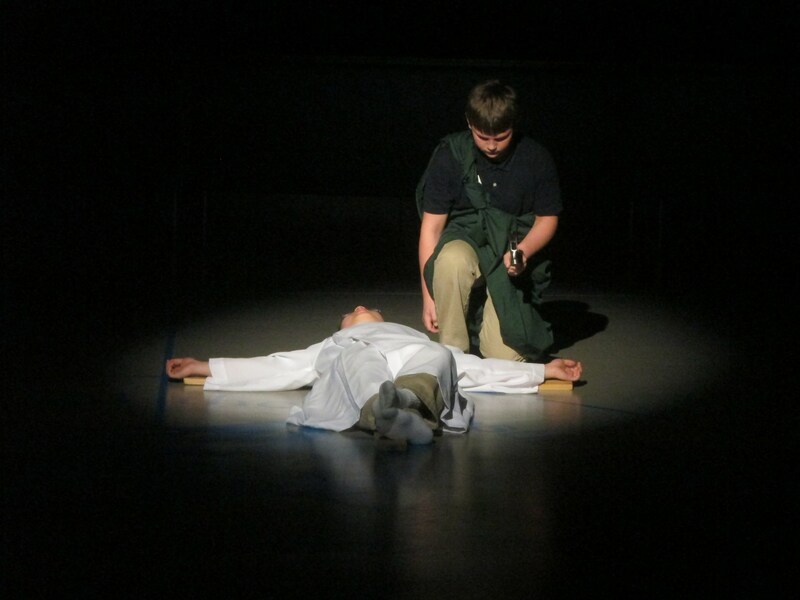 6th Grade Living Stations of the Cross enable our students to reflect on the passion and death of our Lord, Jesus Christ. 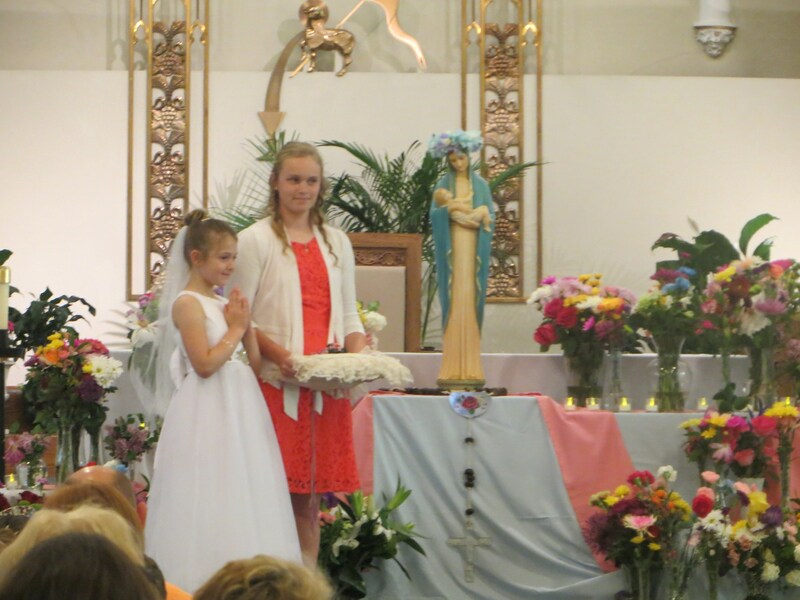 May Crowning involves the recitation of the Rosary led by our 8th grade students with our 2nd grade students placing flowers and candles around a statue of our Blessed Mother. The highlight of the ceremony is when a 2nd girl and an 8th grade girl together crown a statue of Mary. 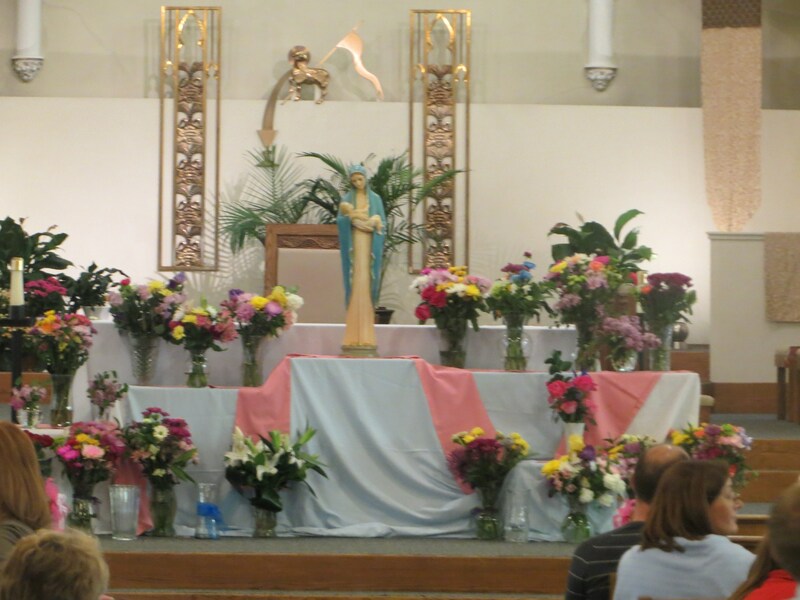 The purpose of May Crowning is to Honor the Blessed Mother as Queen of Heaven and Earth as our Savior's mother. Mary is a role model for Catholics of love and obedience to God's plan for us.